Good morning from the United Kingdom and Jenny from the gingerbread house blog here again. My children have a few weeks left at school until the long Summer holidays begin. 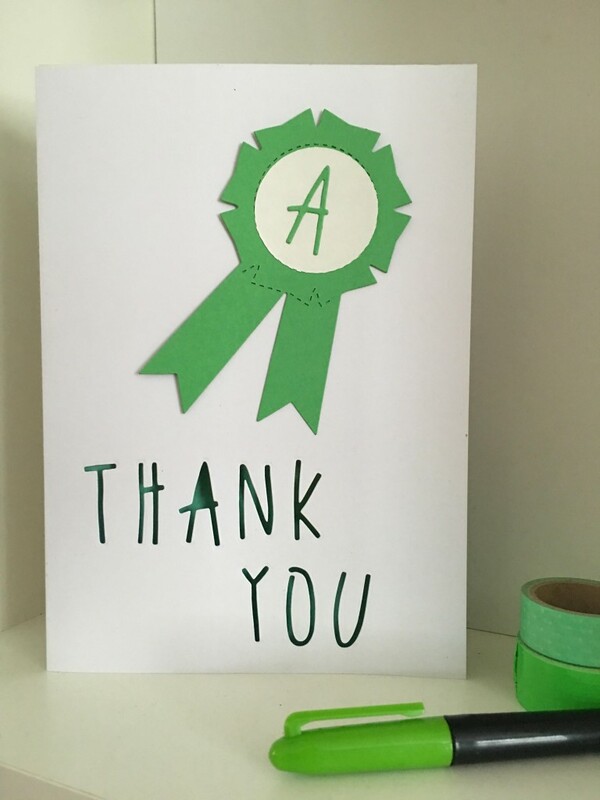 Today I'm sharing our teacher appreciation card using two of my favourite dies. This is a fun craft in two parts and one that your children can help you make. First I created an award badge from green and white card. 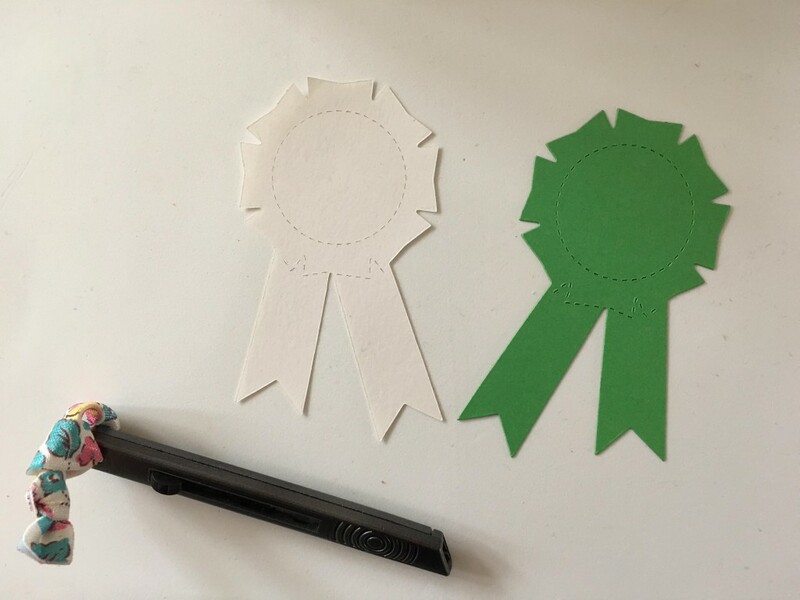 I removed the centre from the white award, glueing it on top of the green award. I added the letter A for good effort from the Delicate Letters die. Then I added a safety pin to the back of the award so it can be taken off the card and worn. The second part was to make the card. 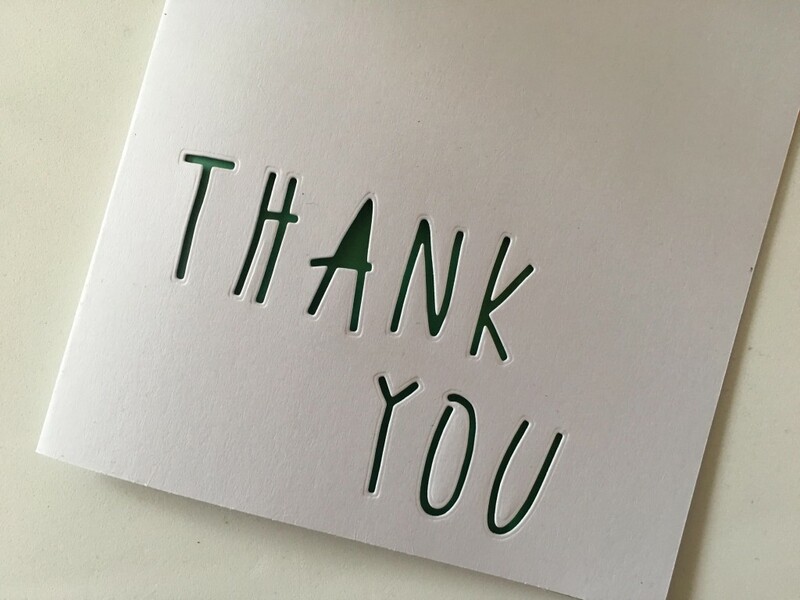 I took a sheet of A4 white card and folded it in half then used the Delicate Letters to create the word 'Thank You' along the bottom. 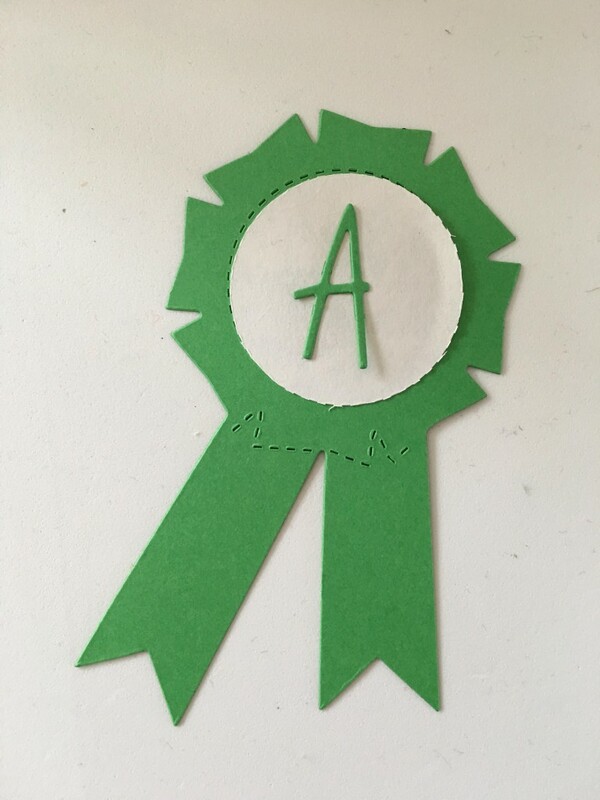 I folded an A4 sheet of green paper in half and placed it inside to make the cut out letters really stand out. I punched two holes in the top of the card and attached the award. The card is large enough for my son to have plenty of room to write his teachers name and a little message too.